The pain management specialists at Methodist Hospital can help those suffering from chronic pain explore treatments and find ways to manage their pain. 7 a.m. – 4:30 p.m., Monday through Friday. A physician is on call 24 hours a day in case of emergency. Meet our pain management physicians. 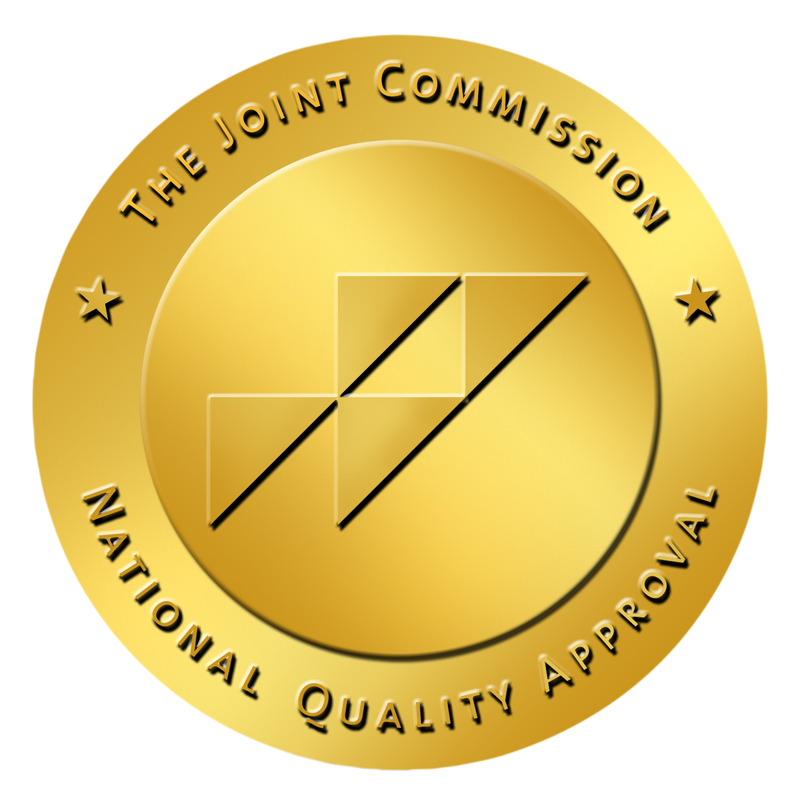 The Methodist Hospital Pain Management Clinic is certified by the Joint Commission. Experienced physicians, board certified in anesthesiology and specializing in pain management direct the treatment. Our clinic is also staffed with registered nurses who are available to answer any questions you may have. They provide follow-up care and will telephone you after treatment to continue to check on your progress.